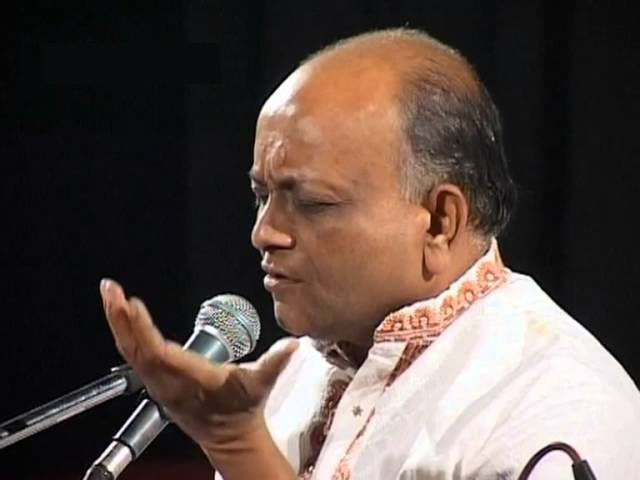 Shri Vinod Agarwal ji was a very well known krishna bhajan singer. He sung a lot of krishna bhajan with his sweet and amazing style of singing. Vinod Agarwal Ji was born in New Delhi in 1995, and was popular for his unique style of singing. Due to his love and devotion towards Lord Krishna, he later settled down in Vrindavan.